What Is the Best Thing to Wear with Your Full Skirts? 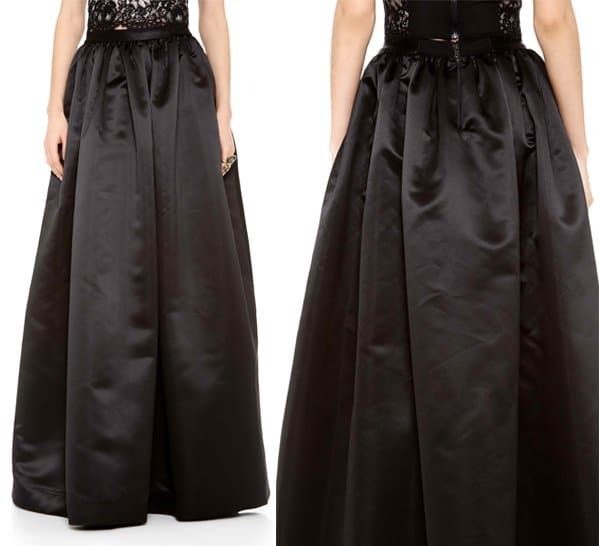 What Is the Best Thing to Wear with Full Skirts? Hint: You Might Have to Show Some Belly Skin! 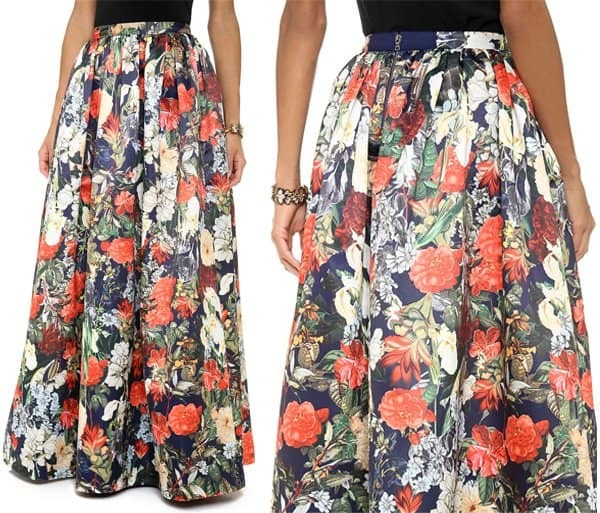 The full skirt is undeniably one of our favorite skirt trends. If you need more drama in your outfit without going avant-garde, this skirt is the solution. We also fancy full skirts because of their timeless appeal. Even if you get carried away and hoard so many of these pieces, you’ll still get a great bargain because they go a long way (and a long time!). Besides, you can never have one too many of these skirts, especially if you are quite the party goer. 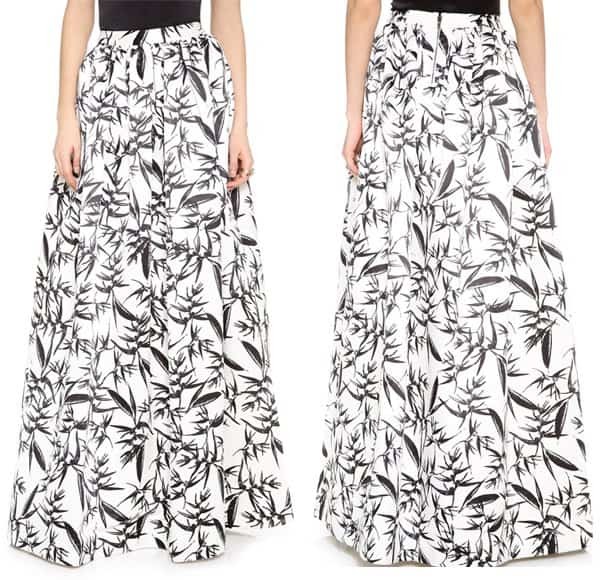 There’s nothing like a full maxi skirt for a grand entrance to a party! While you can wear almost anything with it (heck, you can even wear it with your band shirt! ), we’ve seen enough of the full skirt and cropped top pairing that we consider it the perfect combination. Like mac and cheese. Or burger and fries. Here are some of the celebrities who opted to wear their dramatic full skirts with cropped tops. Something fitted will help tone down the volume of your silhouette. It will also emphasize your waist or create one if you are lacking in that department, which will be great if you also want to impress your man. 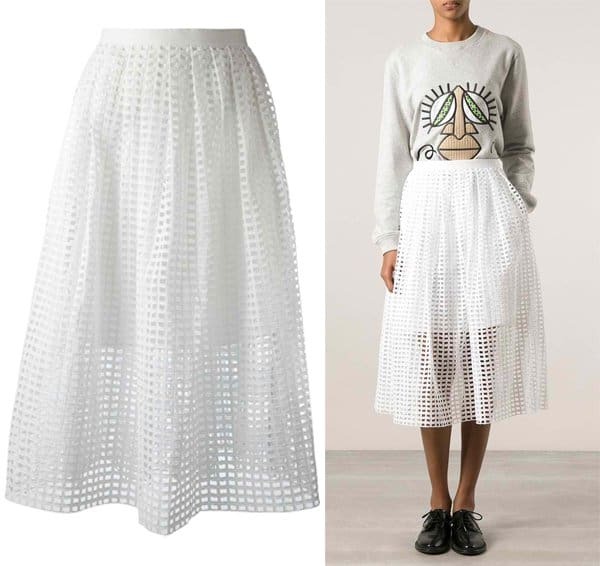 Fancy pairing a knitted collared cropped top with your skirt? Yes, it can work. Take it from actress Bella Thorne, who balanced out her look with a preppy top. Any collared top should work. A lacey cropped top is an easy choice to make. Aside from this, you can also raise the bar further by wearing dramatic pleated cropped tops or peplum tops. That will guarantee a stunning but delicate-looking outfit! It’s hard to go wrong if you pair a boxy top with a high-waisted bottom. 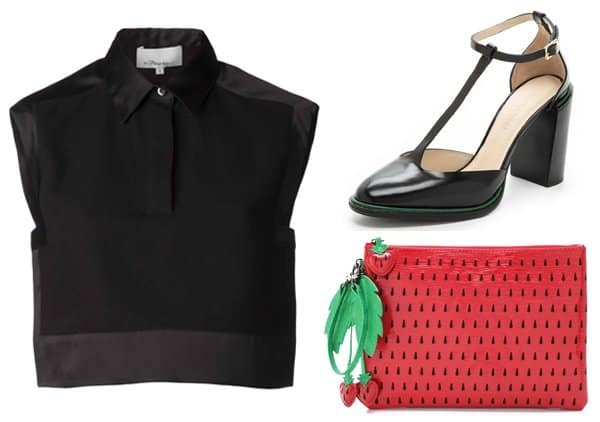 It’s the kind of edgy pairing that will get you under the radar of fashion aficionados. Sleek halter tops have taken a backseat, but they’re still great to wear with voluminous skirts. It’s also an unexpected match to the full skirt. Go for the ones that bare a bit of your back for a sexier finish. What do you think, ladies? Are you a fan of the cropped top and full skirt combo?